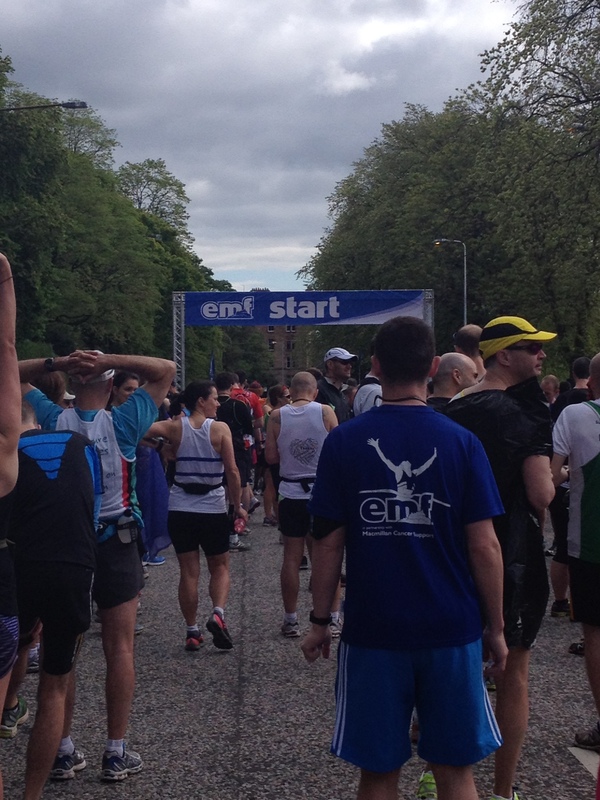 Edinburgh Marathon 2013 Race Report | Honge on the run! 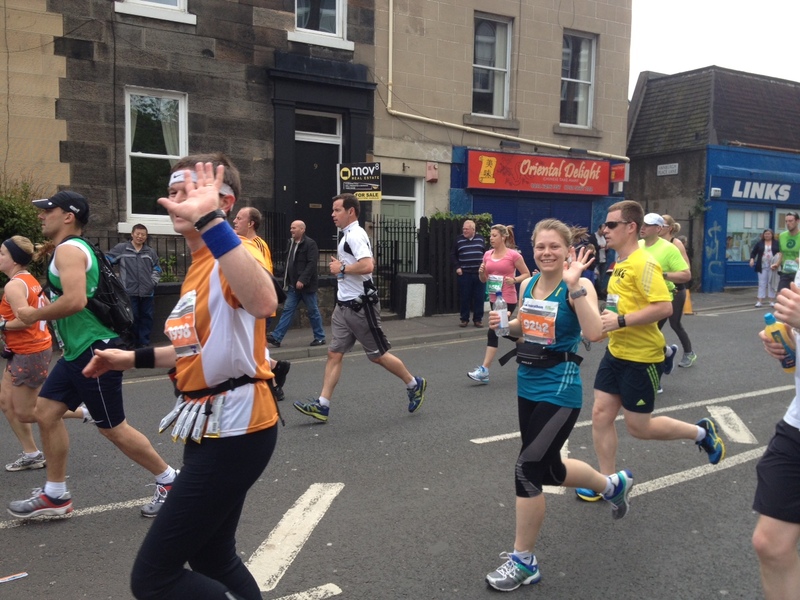 This entry was posted in Edinburgh Marathon, Racing, Running. Bookmark the permalink. Great recording of the race and the sheer mental discipline required to get through it. 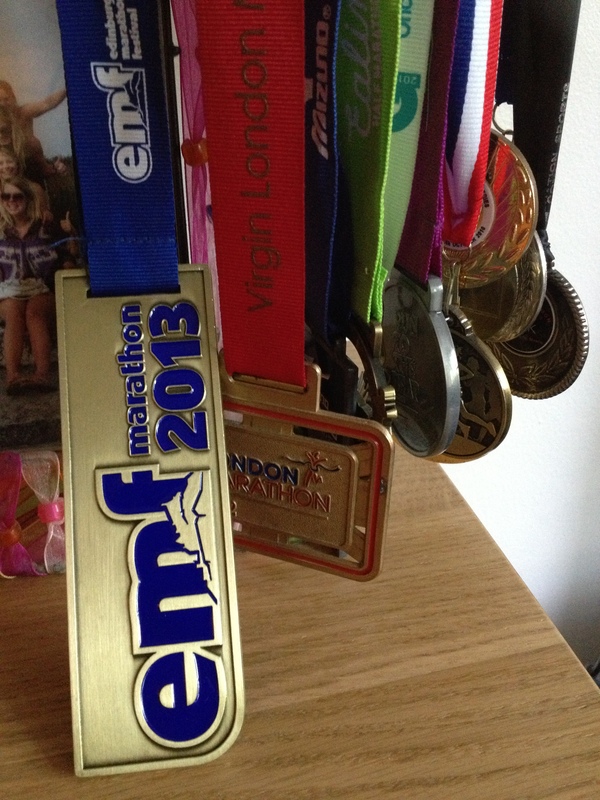 Invaluable to a wannabe marathon runner like me, planning to run this race next year. Great race recap. 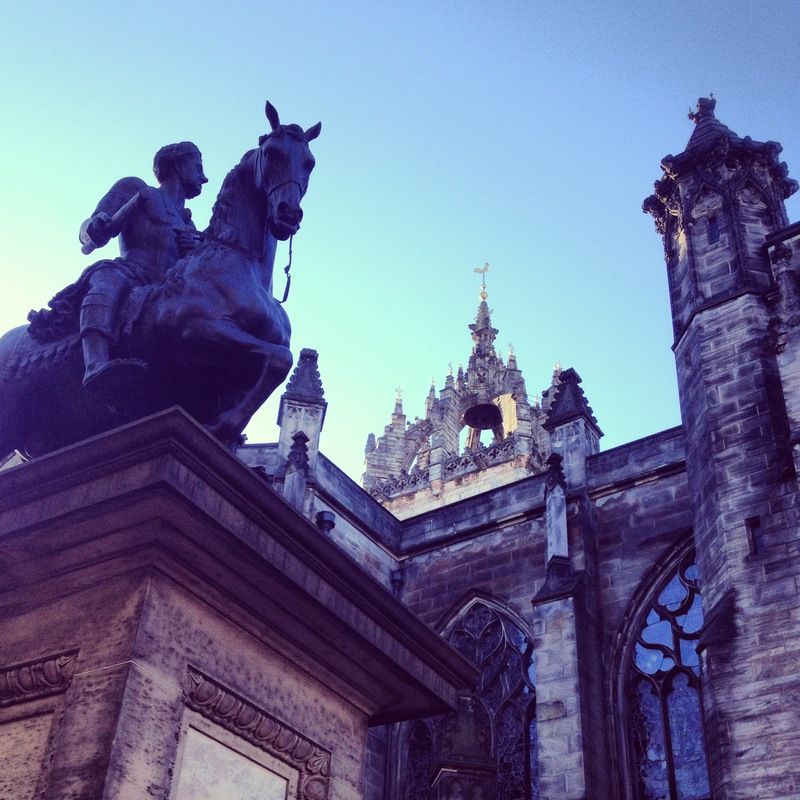 I did Edinburgh as my first mara on Sunday. I was on for a sub-4 until 17 miles. It was lonely out there at that point. From 18 miles i started walking every so often. There was a portaloo but it was occupied, which in hindsight was a good thing, as if I got in there i fear I may still be in there feeling sorry for myself. My final time was 4.19.44. Not the sub4 i wanted but i finshed. Very well done and much respect on your 30 min+ pb. Amazing job and very inspiring. What a great race report! I’ve hit the wall before and know how unpleasant it can be…I’m so impressed you kept running and didn’t walk. Way to go! !